Has anyone ever told you to use your head? 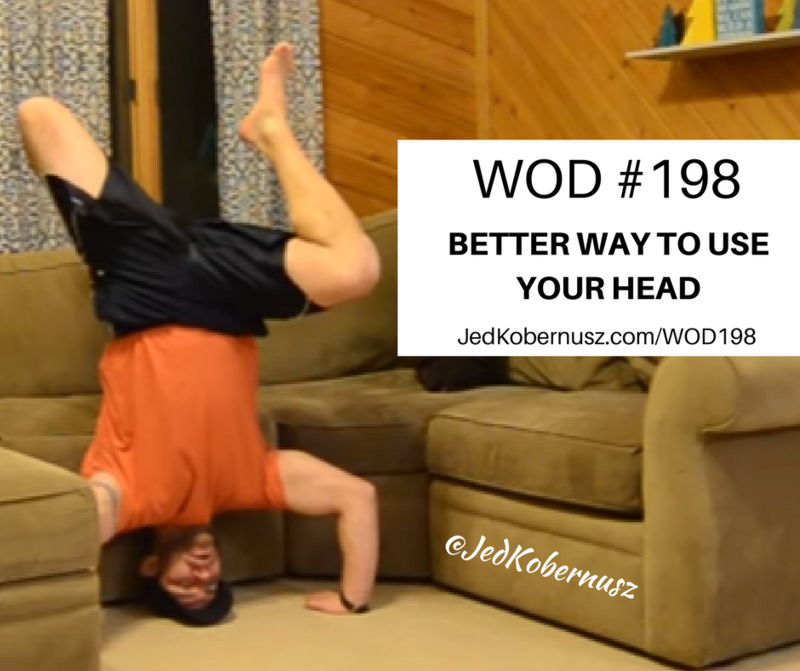 Well after today's WOD you'll find a better way to use your head to increase your confidence. When thinking about what you think about each day what comes to mind? Does 75% of your day consist of happiness? The reason 75% is chosen as a “Standard” of happiness is because nothing and I mean NOTHING is perfect. I am the most positive person I know and because of that I also have to be practical. To get to a 75% happiness level takes a massive amount of practice. Some people might not think that 75% is good, but my guess is that Lebron James has some things out of his day that he doesn't want to do and does it anyway. That's simply called LIFE. And mean it! Then make ALL your decisions for that day predicated on that statement. So let's get to the BEST day of your life shall we? If you enjoyed this post about Better Way To Use Your Head , retweet and comment below what was most noteworthy please. Giving in to that voice in your head that tells you to start tomorrow or you don't have the right cloths to workout is something you choose to listen to each day. Eliminating all your bogus excuses takes daily practice. It all comes down to self worth and self talk. I know it sounds cliche, but it's true. Listening to that voice is something that we all get to choose to do or simply CHANGE that voice. How does a person change that voice? Consistency is something that comes easy to me, but it hasn't always been that way. When I was in college it was something that just clicked. It gets to the point of movement or feel like crap. Conditioning your body in ANY case to move more. Even if you don't have the proper cloths it doesn't matter. Therefore getting it done is what's most important. So let's go get it done shall we? 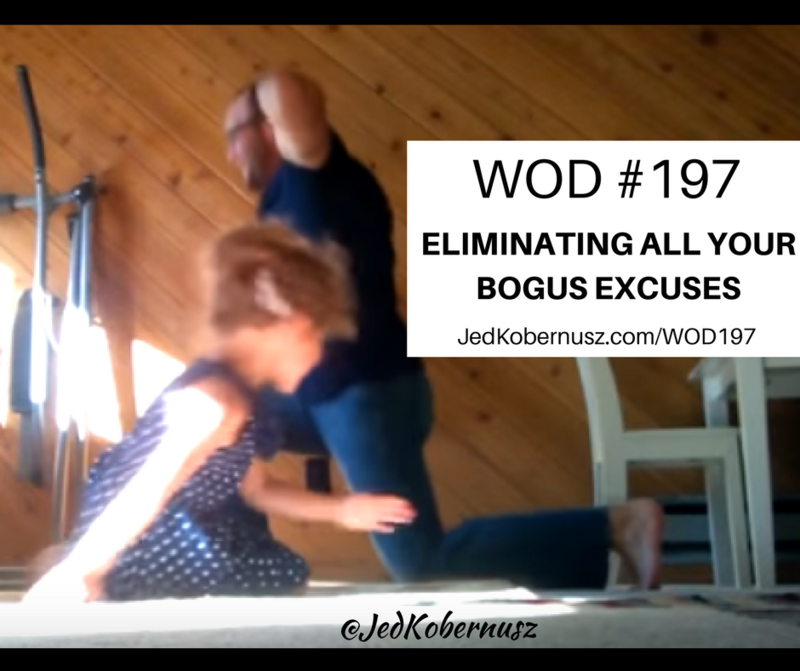 If you enjoyed this post about Eliminating All Your Bogus Excuses , retweet and comment below what was most noteworthy please. There are MANY ways to we can find out more information about what exercises lift your buttocks or exercises to make your buttocks bigger. 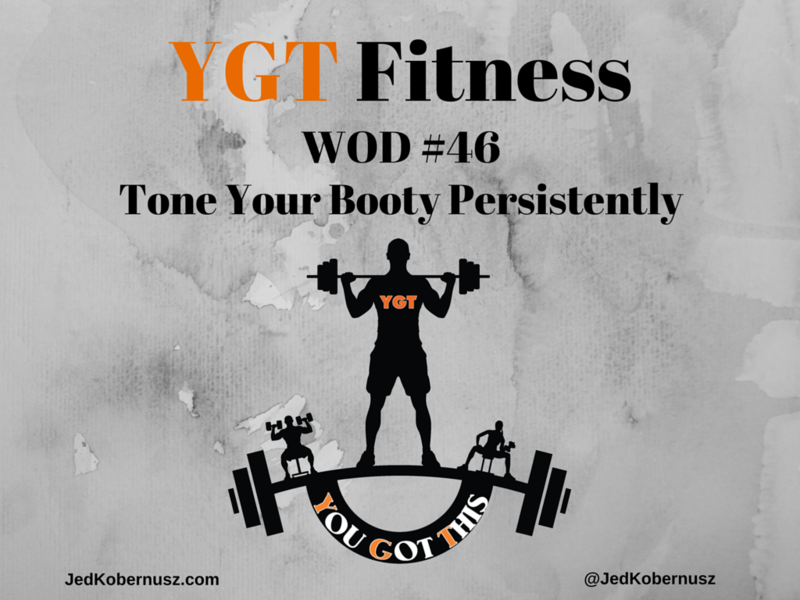 When it comes down to it all you have to do is go to YouTube and search glute workouts. The only question becomes what credentials does the person in front of that camera have? What Does It Take To Know How To Tone Your Booty Persistently? While there are some crazy awesome bootylicious workouts out there I simply stick with what is the most efficient, fun and cost effective. So you may ask yourself what are some exercises for stomach muscles or love handle workouts or even inner thigh workouts? Well today's WOD covers all of those! It just has to be efficient and executed daily!! Our heart is both an organ and a feeling collector. Train your heart to lose weight and you'll find out that it's easier than you think. 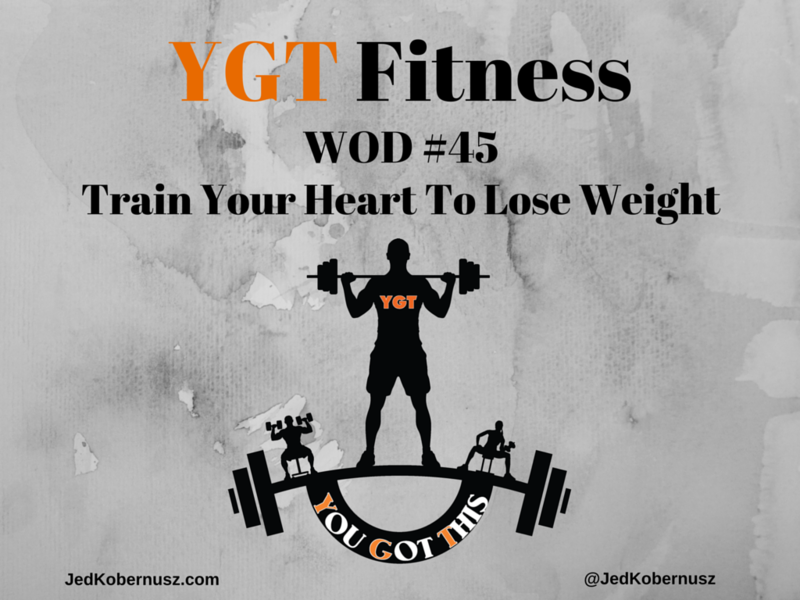 How do you train your heart to lose weight? I have been working with heart rate training to lose weight since I have learned about it in school back in 2006! But today's way of training has nothing to do with the kind of heart training you would expect. You can workout ALL you want, but if you are not working on other parts of your health and well being then you will be working REALLY hard for nothing. That answer is easy for ME to understand. I don't want to talk down to you so I want to simplify what that means. Very simple here. Get out of breath for 12 minutes. And I mean OUT of breath. How can you lower your resting heart rate? That answer is VERY simple. Get your body MORE efficient. How? Practice moving at least 3 times a week! My favorite way to train is is interval training. 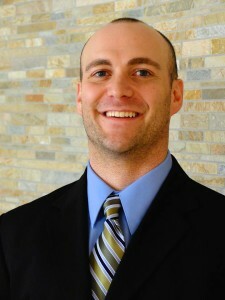 I have been using interval training to lose weight since I was in high school. I didn't really understand what I was doing until college. Now, I simply find the most efficient ways to workout and modify them to either make them harder or easier. I also use strength training to lose weight FAST!